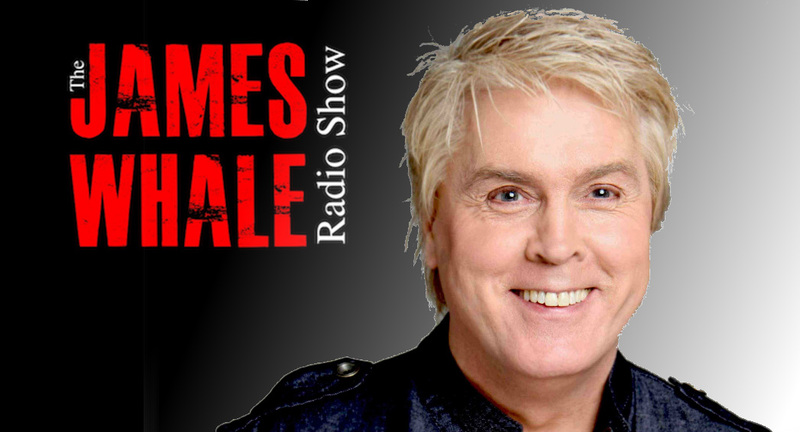 This weeks show James chats to Mike Nolan from the original Bucks Fizz and winner of Eurovision, Also on the show. Is it time to bring back National Service? Bear awareness week, and we ask is Nigel Farage the best man for the job, Tech Talk and your questions.